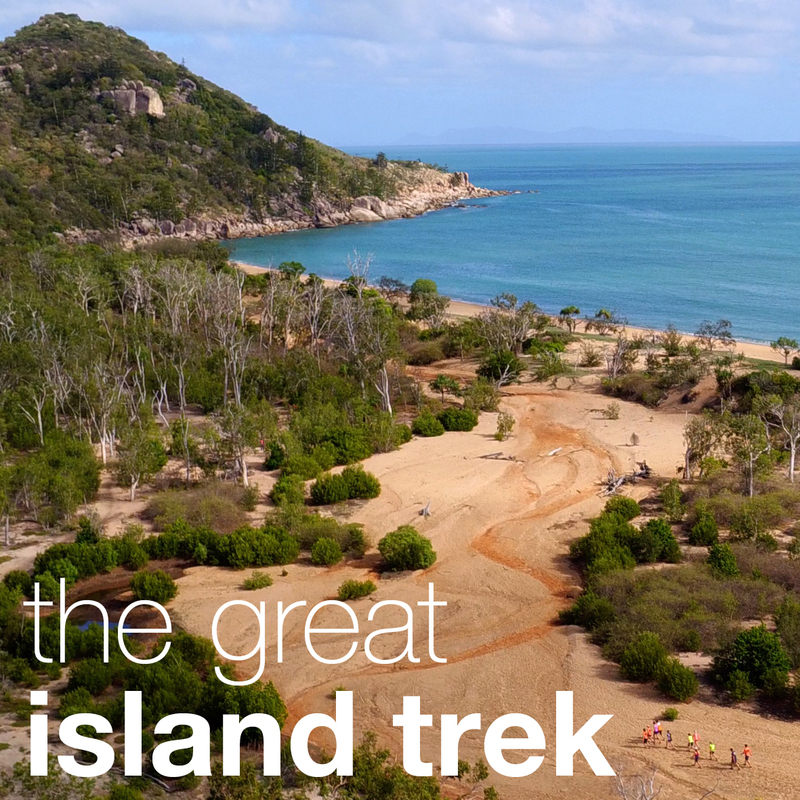 Destination Adventure provides a unique and personalised adventure fitness experience showcasing some of the hidden gems of picturesque Magnetic Island, North Queensland. 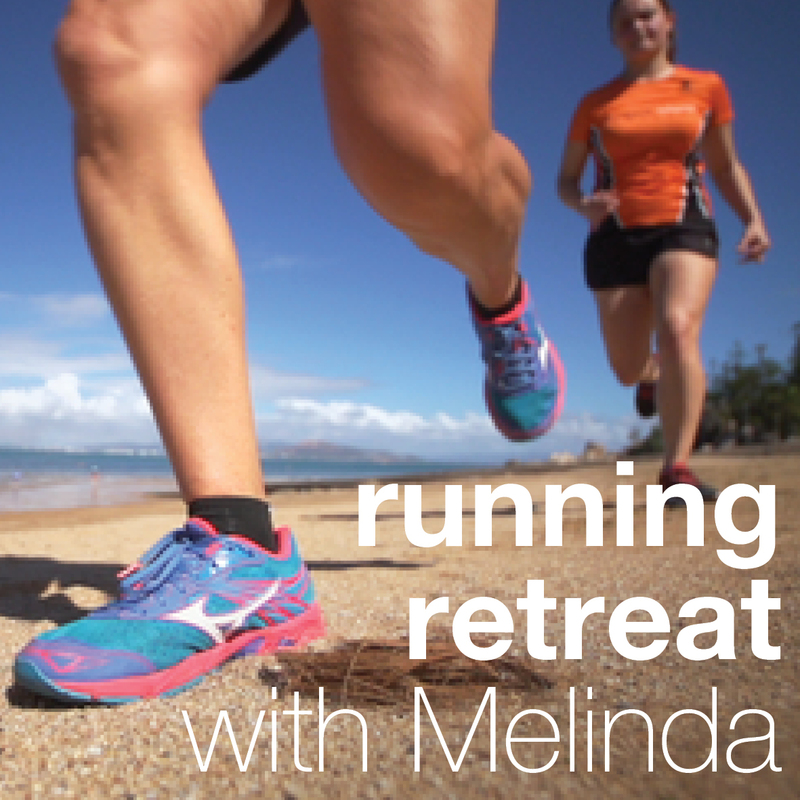 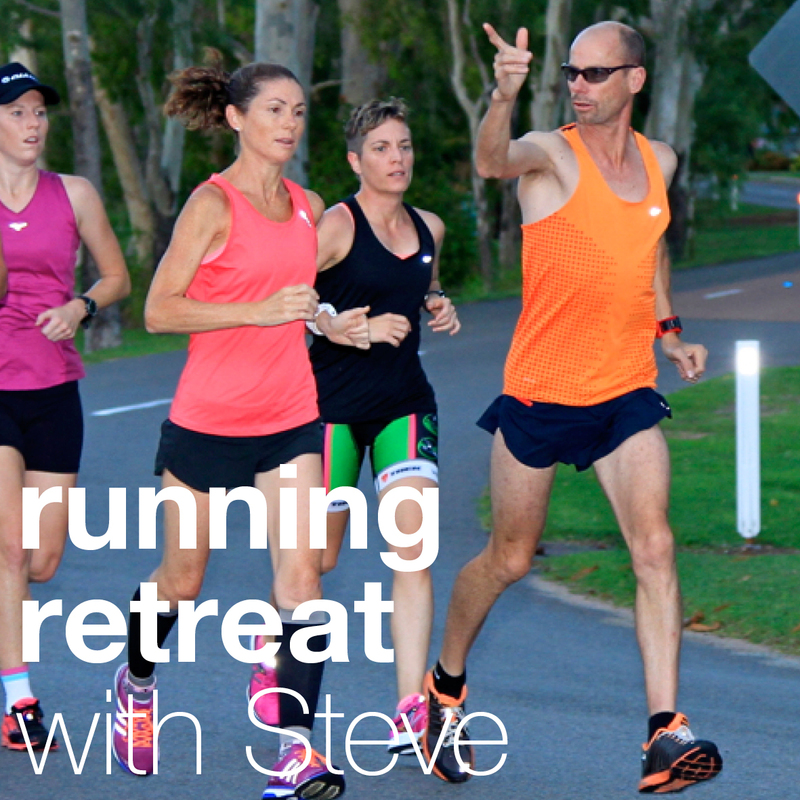 Our retreats include include Running Retreats with Melinda Gainsford Taylor and Steve Moneghetti, an Ocean Paddling Clinic with Clint Robinson, Mountain Bike Retreats, Yoga and Wellness Holidays, The Great Island Trek as well as The Maggie Island Triathlon and the Pink Island Triathlon just for the ladies! 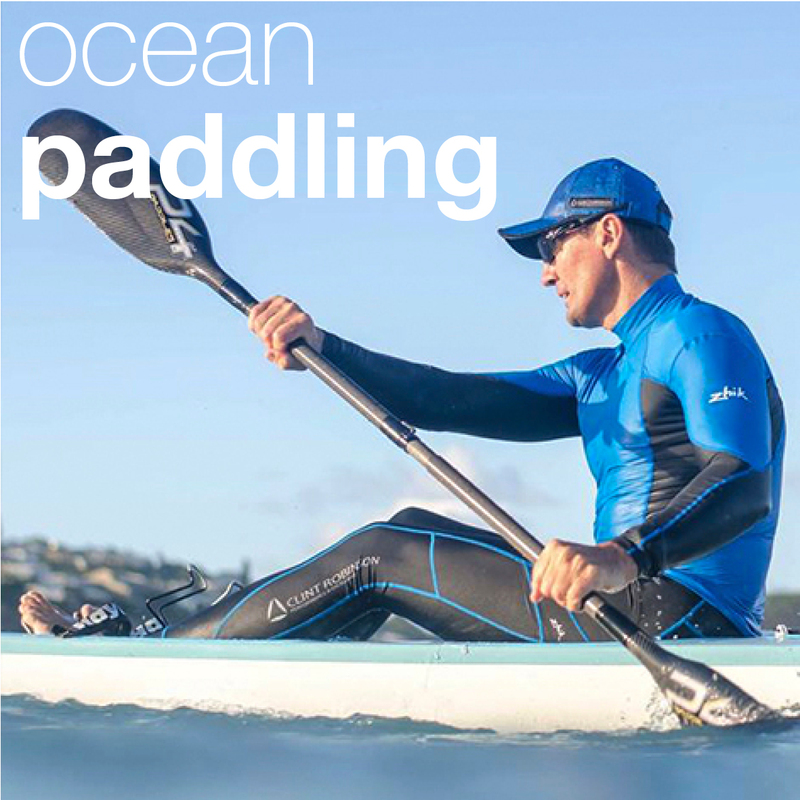 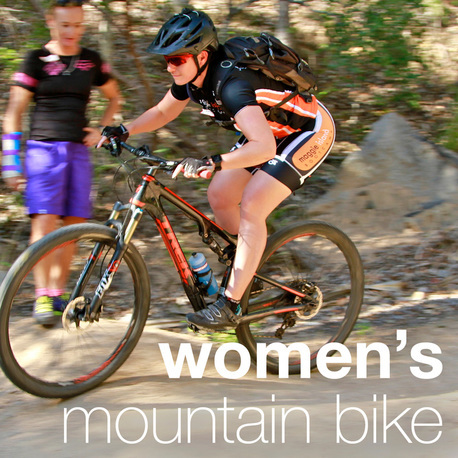 Destination Adventure is all about you - providing you with the tools and support to find the hidden athlete within, and being the best you, you can be!